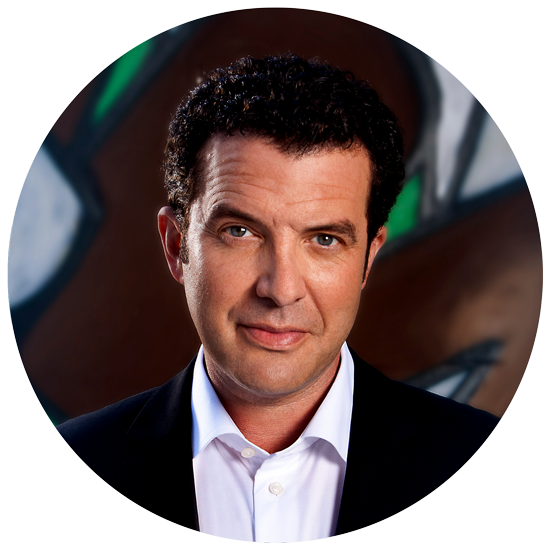 Rick Mercer’s top-rated, award-winning CBC show, The Rick Mercer Report—which recently celebrated it’s final episode—routinely trampled even its American competitors in the ratings. The show featured Mercer’s trademark rants, satirical newscasts, commercial parodies, and comic encounters with famous Canadians, talking about Canada. More than any other comedian (or journalist for that matter), he talks to Canadian newsmakers with a refreshing candour, and is uniquely able to spin topical hilarity from the people and the things deeply embedded in the national consciousness.